Recycglobe is a “software as a service” which provides an online waste management platform to private recycling companies and municipalities. It is a virtual marketplace which connects directly user who have recyclable materials with recycling companies. Recycglobe causes separation at source, and ensures targeted collection. Companies are able in real time to observe the flow of materials, to calculate their volume and value, to streamline the recovery process and to obtain material in good acceptable conditions, by reducing the operation cost by 60%/ton. 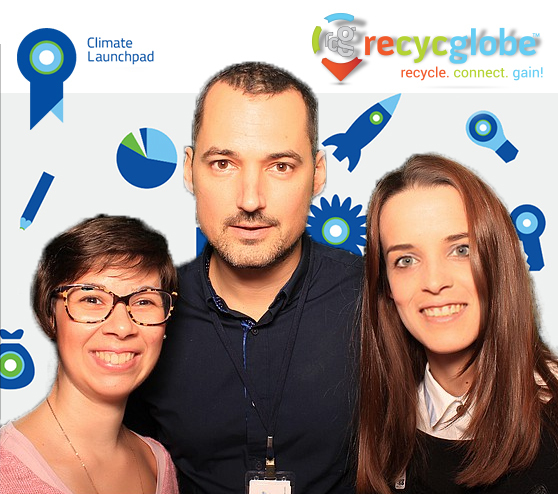 Recycglobe creates a win–win environment connecting the individual and the companies. Our aim is the growth of the recycling rate, the increase of volume of the recycled material, the creation of a favorable environment for (b2b) and (B2C) operations and support households to dispose of their recyclable material in a profitable way.